no one truly believes that they are more of an asset than a liability. was taken on ‘humanitarian’ grounds, rather than because it believed that Spain would benefit from the migrants’ presence. When European leaders discuss the migrant question, it is in terms of sharing the burden, not the assets. No one speaks of foreign investment in this way, which suggests that European politicians believe that the free movement of people and capital are different in an important way. 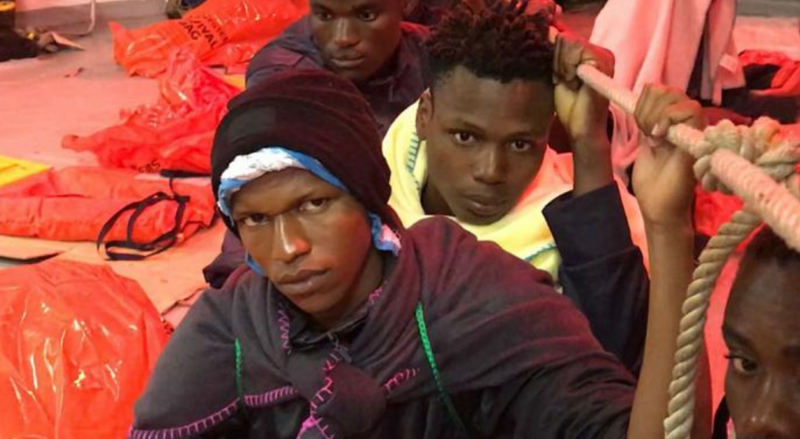 are incensed when countries such as Hungary and Poland refuse point-blank to take any migrants from Africa or the Middle East. But I have never seen mentioned in this context the question of where the migrants themselves want to go. They might as well be inanimate toxic waste as far as the discussion is concerned, rather than human beings with wishes, desires, ambitions. They are but pawns in a political game.